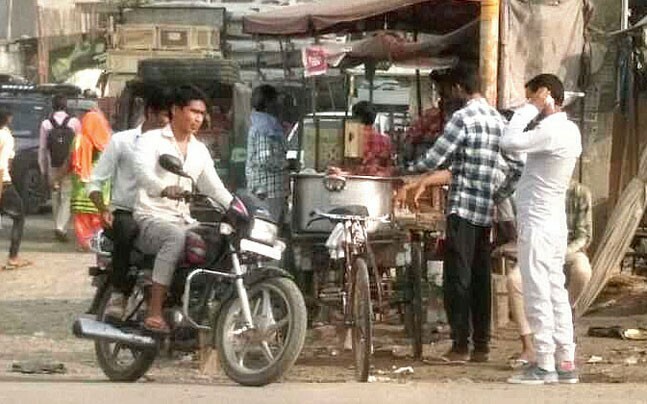 In Mewat, Haryana’s Muslim dominated region, cow beef is reportedly widely available. Cops say that, “cows are slaughtered in almost every house in Mewat, the reason for easy availability of beef biryani.” This is both sad as for Hindus – the cow is sacred, and shocking – because Haryana has amongst the most strict laws against cow slaughter where this is happening. The cow beef vendors who sell biryani say, they can earn Rs. 3,000 to 3,500 per day. Regulars, all locals, prefer cow beef biryani to mutton and other beef. The police, government and Gau Rakshaks are aware. Many many FIRs have been files and surprise police raids have been conducted. It is learnt that some activists from this area have filed cases in the Haryana high court claiming such food to be “traditional and religious“, – which must be a first. Gau Rakshaks have not given up, but have committed to legally both fight this case and also go after the illegal slaughter business.